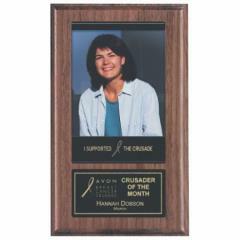 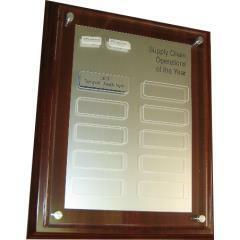 Honour the special people in your school or club; commemorate their achievements for everyone to see! 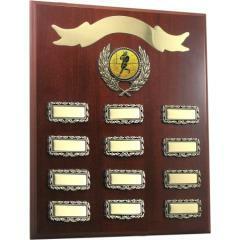 Perpetual shields and plaques build a lasting legacy, so let AwardsandTrophies.com.au be the place where you start a club tradition. 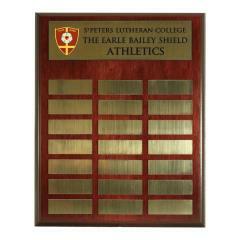 We've got a full range of shields and plaques including timber perpetual shields, brass plated timber plaques, and timber veneered wall plaques.